Today was not a good day for the bulls. 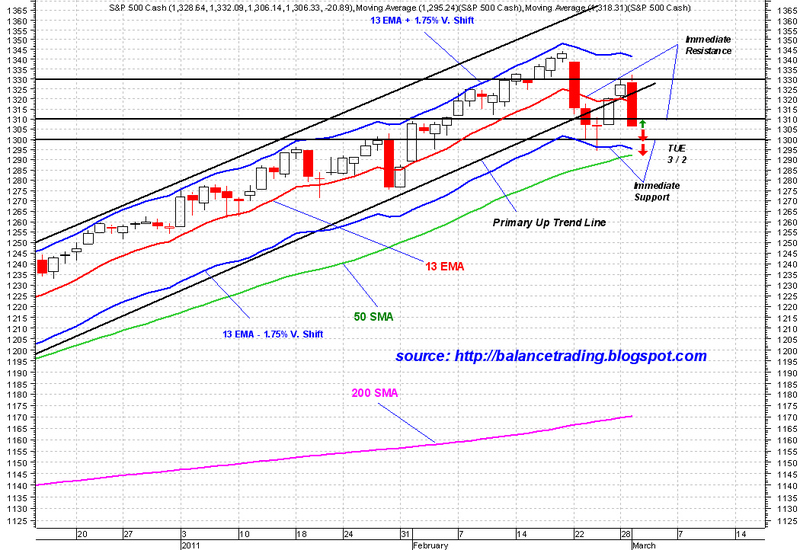 Tomorrow, there is a good chance for SPX to drop down to test its 50 D-SMA around lower 1290's. 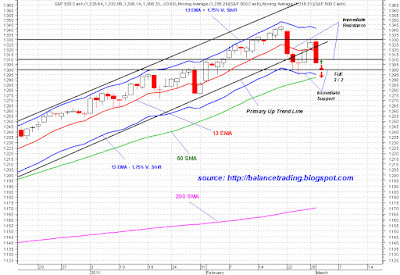 I fully expect SPX to bounce off of its 50 D-SMA and close above 1300 which would be very bullish.